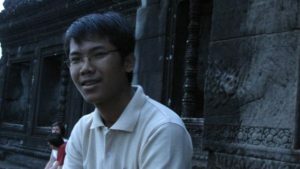 In the year 2008, on my first trip to Siem Reap, my friend at Asian Trails arranged a tour guide for a visit to the Angkor temples. This is how I met Veasna. Veasna is truly one of the best tour guides I have ever met. I have met many. He knowledge of the temples and Hindu mythology was exhaustive. Over the years we have stayed in touch. I have sent many friends and family to tour the Angkor Wat. Everyone enjoyed their time with him and they always ask about him. It has been about 4 or 5 years since I had seen Veasna. We still kept with each by Facebook. 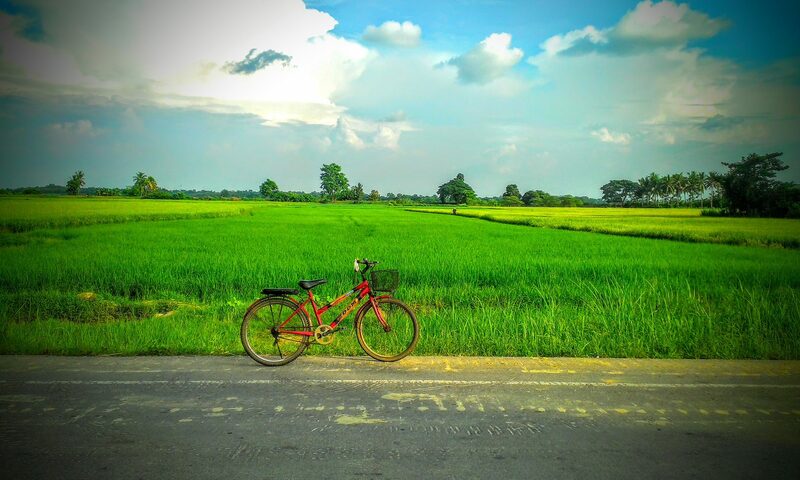 When I came this year to work in Siem Reap, I contacted my old friend to find out that he had given up the life of a tour guide and was now the owner of a few hotels and was a real estate developer. He was kind enough to give me a room in one of his hotels for a highly reduced rate. 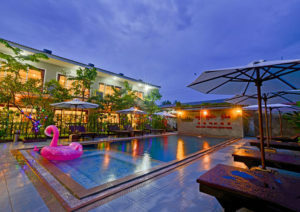 I am staying at the Visoth Angkor Residence . In exchange for the inexpensive accommodation. I have been working as a consultant helping them with local SEO and improving their website among other things. So, if you have a chance and if you want to stay in a quiet, clean unassuming hotel in Siem Reap, come stay at the Visoth Angkor Residence.